Modeled on a law first enacted in Oregon in 1997, California Senate Bill 128 would permit doctors to provide lethal drugs to patients with less than six months to live. The measure passed 23-14, over passionate objections from Republicans who argued it devalues life. The California Senate on Thursday took a key step toward being the sixth state to pass a controversial “Death with Dignity” bill, two weeks after the California Medical Association dropped its 28-year opposition to such legislation. Other states include New Mexico, Montana, Washington, and Vermont. 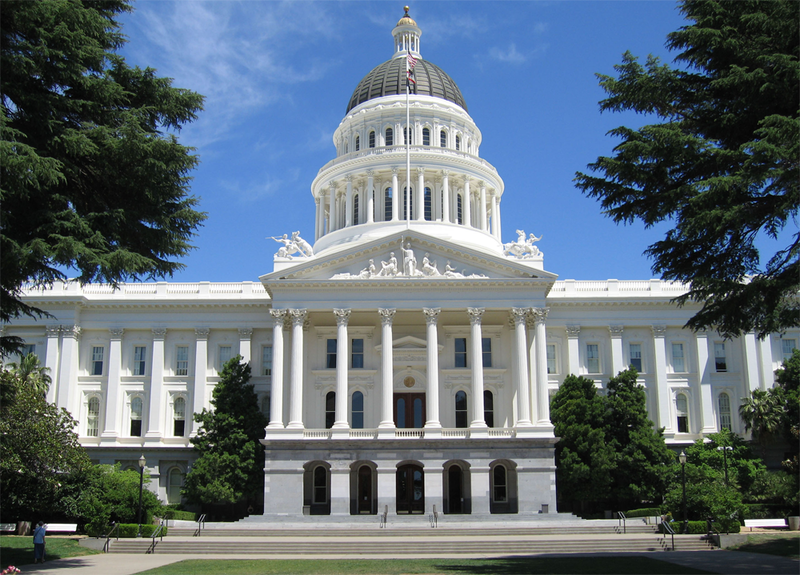 The bill now advances to the California Assembly, where the deadline to pass the legislation is Sept. 11. The Senate vote came seven months after the debate in California reached a climax with the death of Brittany Maynard, a 29 year-old Californian with terminal brain cancer. She moved to Oregon to be one of the 750 people in the state to take advantage of the medically assisted dying law it passed in 1997. Opposition came from a leading family values organization in California, which says vulnerable people will be pressured to die prematurely now that Democrats in the state Senate are promoting suicide as official state policy.